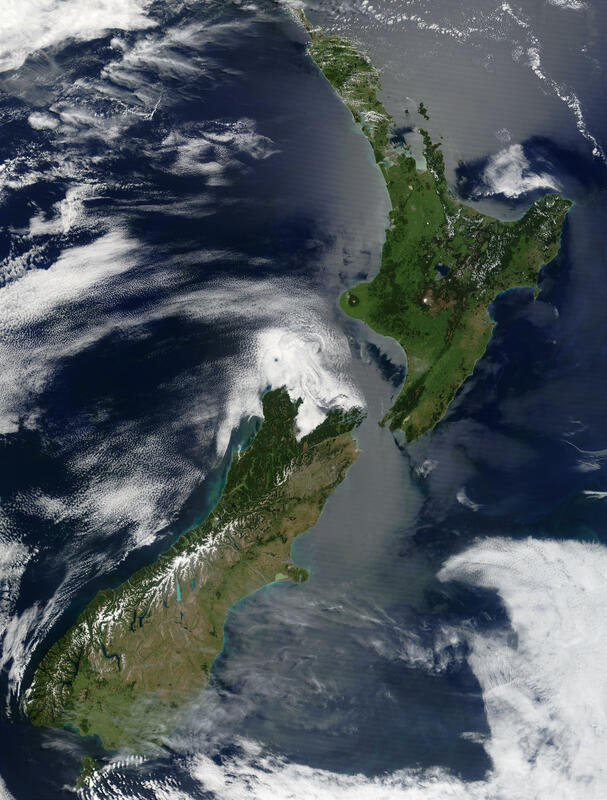 Since 1989 Tuhi Tuhi Communications has been researching and creating new resources. When we published TAKOA in 1993 we started developing and adding new resources each year. 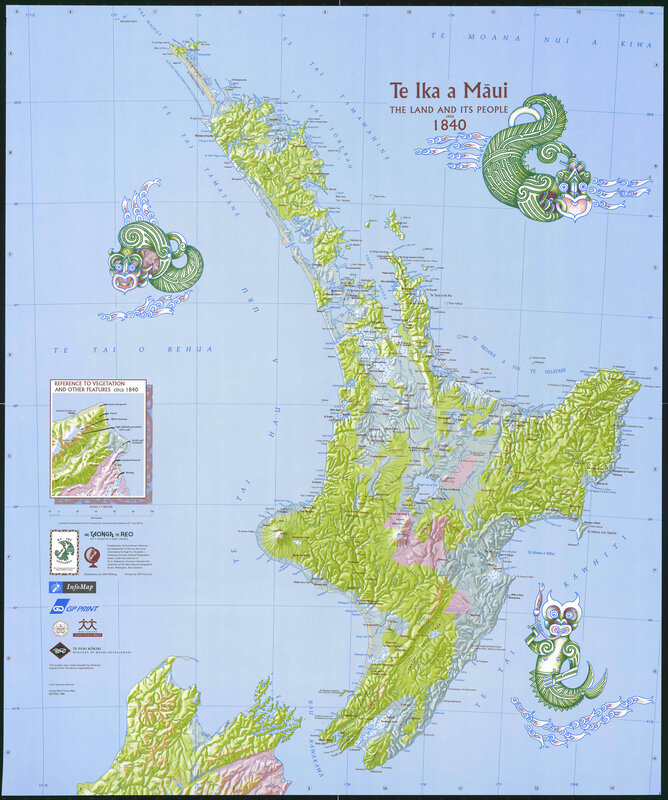 Shows Māori place names in the North Island of New Zealand. 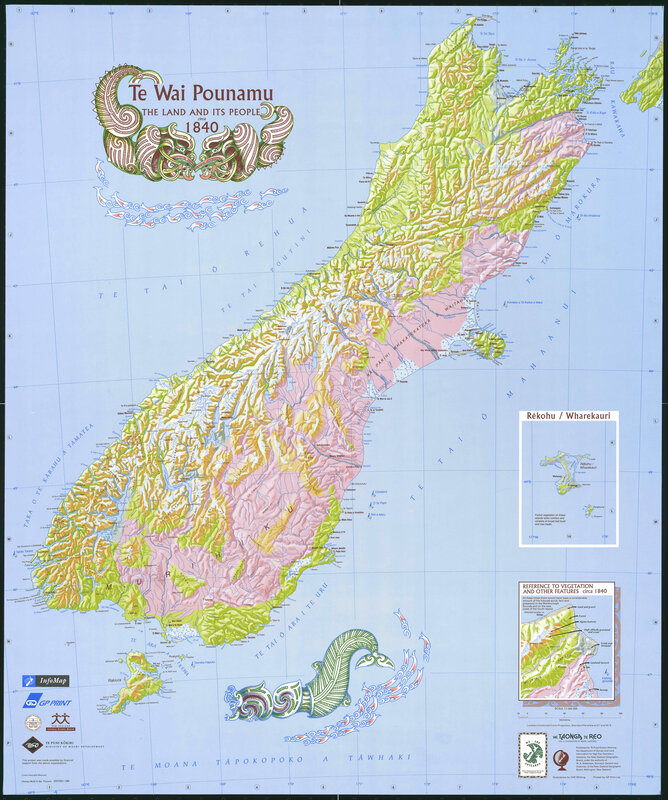 Shows Māori place names in the South Island of New Zealand. 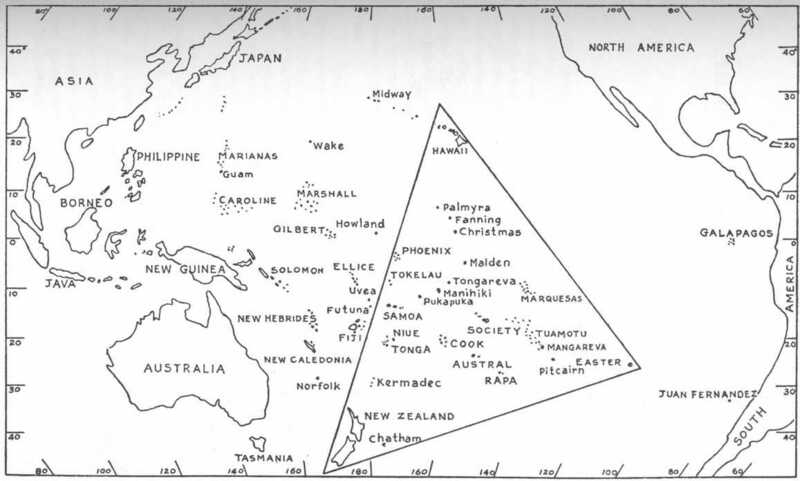 Map depicting the region of the Pacific Ocean anchored by Hawai'i, Rapanui Easter Island, and Aotearoa New Zealand. Tūpuna Maunga (ancestral mountains) hold a paramount place in our historical, spiritual, ancestral and cultural identity.